A debut novel inspired by the refugee crisis has won a children’s book award. 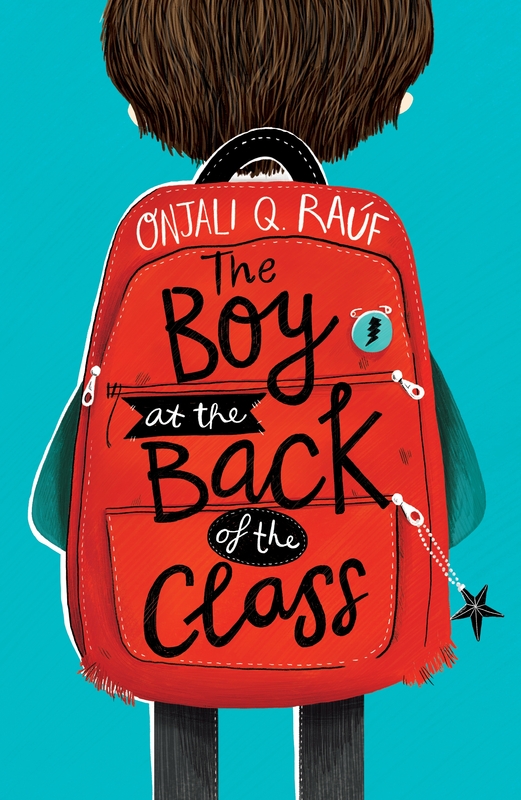 Onjali Q Rauf scooped this year’s Waterstones Children’s Book Prize for her debut novel The Boy At The Back Of The Class, described as a “future classic”. The book tells the story of a group of children who embark on a daring plan and madcap adventure to help a refugee, Ahmet, from Syria, who joins their class. 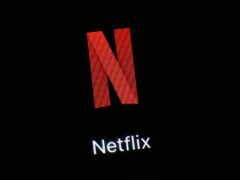 It was inspired by the people the author, who is founder of the London-based human rights organisation Making Herstory, met while working in refugee camps. Waterstones children’s book buyer Florentyna Martin said: “In this future classic, Rauf has distilled what it means to be a genuine and positive person into a story that sparkles with kindness, humour and curiosity. “Her characters step out of the book with a warm smile, fully formed as role models for everyday life, ready to take you on an ambitious adventure which is both fun and exceptionally gripping. 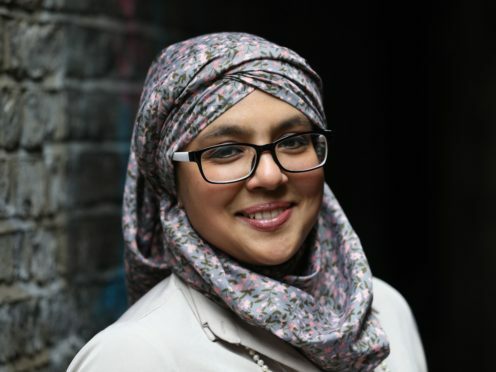 She wins £5,000 and “the promise of ongoing commitment to the winner’s writing career”. 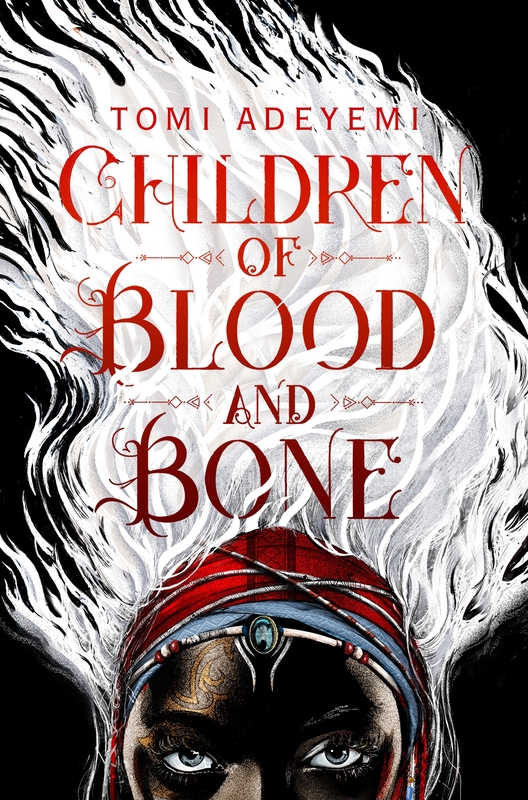 The winner of the older fiction category is The Children Of Blood And Bone by Tomi Adeyemi, while The Girls by Lauren Ace and Jenny Lovlie scooped the Illustrated Books category. 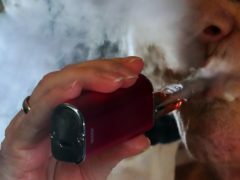 The winner of the prize, now in its 15th year, was announced at a ceremony at Waterstones in London Piccadilly after being selected by booksellers.